Please Donate today to assist more people and families living with MS. Diagnosed with Multiple Sclerosis in 2013 at the age of 21, Michael's passion is to help people - Especially when it comes to helping others become self-sufficient. I want to teach others that eating well, staying positive, and not letting difficult times bog them down is beneficial to their health even with a diagnosis like Multiple Sclerosis. Today, I am the healthiest, most determined and driven version of myself. I never imagined I would be, and all I have to blame is positivity and multiple sclerosis. 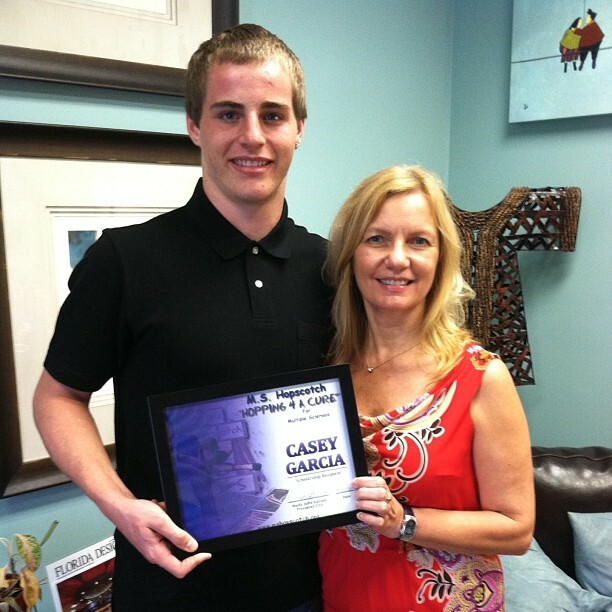 Casey's mom was diagnosed with Multiple Sclerosis around 8 years ago when he was only 10 years old. 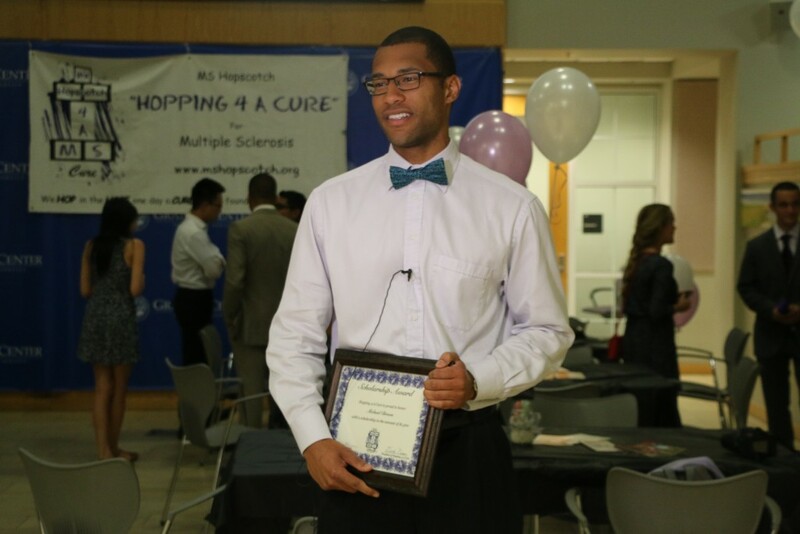 Our $1,500 Hopping 4 A Cure Scholarship will help Casey and his family pay for his higher level education! Honoring a loved one. Giving back on a birthday. Deciding to start a creative activity/event to support those affected by Multiple Sclerosis. There are many reasons why people set up fundraisers for Hopping 4 A Cure. What is yours?